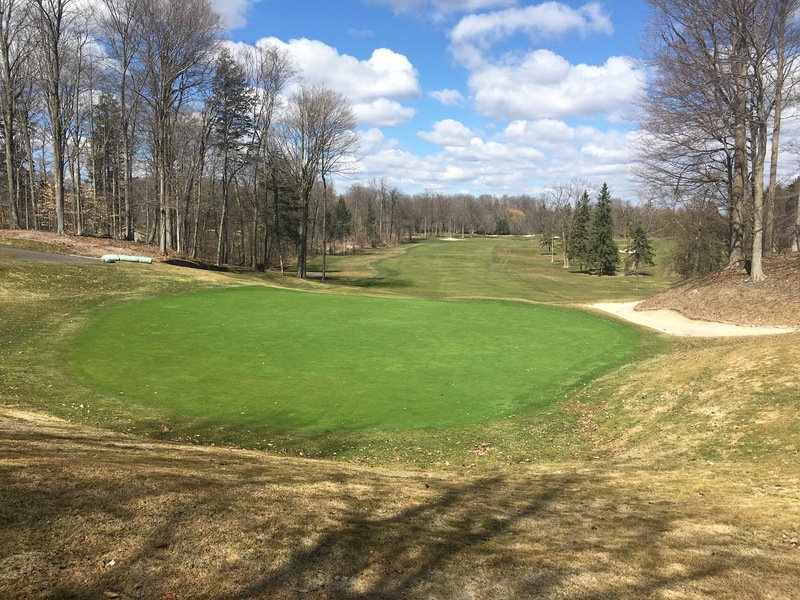 Westmount Greens Department: Greens Uncovered! We have recalled our seasonal staff and started work on the course. The first task is to remove the winter covers. We have completed this task and the greens look quite good with no winter injury. 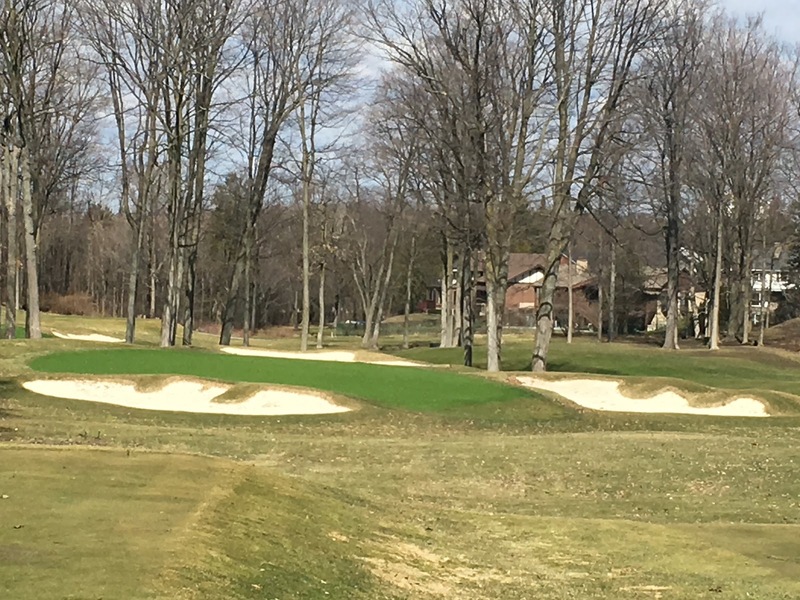 As you will see in the pictures below, the greens are glowing green! This is due to the winter covers creating a greenhouse like environment during the warm weather we experienced this past winter. Now that we have removed the covers, this colour will fade to eventually match everything else as we move forward. Our next task will be to clean up all the debris that collects over the winter. When the weather is consistently warmer (especially at night) we will roll and then mow the greens before aerating and topdressing them. Remember that we aerate with relatively large diameter tines in the fall after we close and again in the spring before we open. 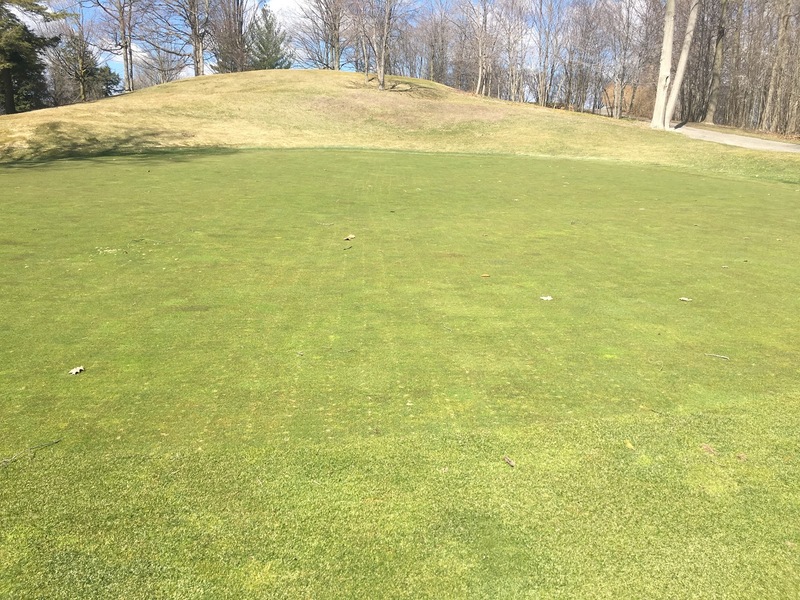 There is no further disruptive aeration during the golf season. Unfortunately, we do not yet have an opening date but we are monitoring the situation closely. 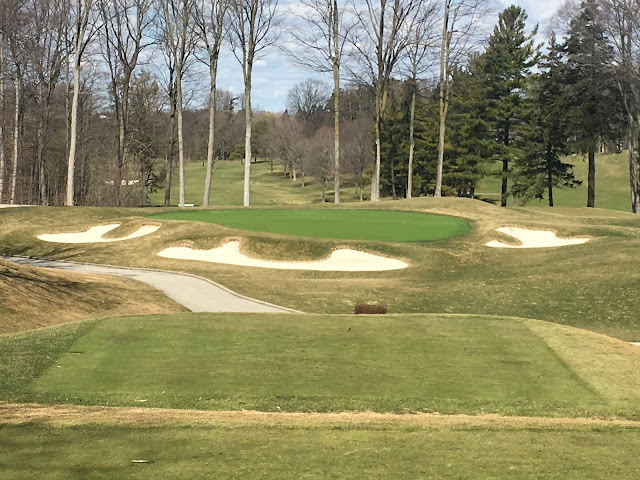 Since I started at Westmount in 2001, I have kept a record of many of the milestones that happen during the season such as: when we remove the covers, when we mow greens for the first time, when we start the irrigation, when we open the course, etc., etc. 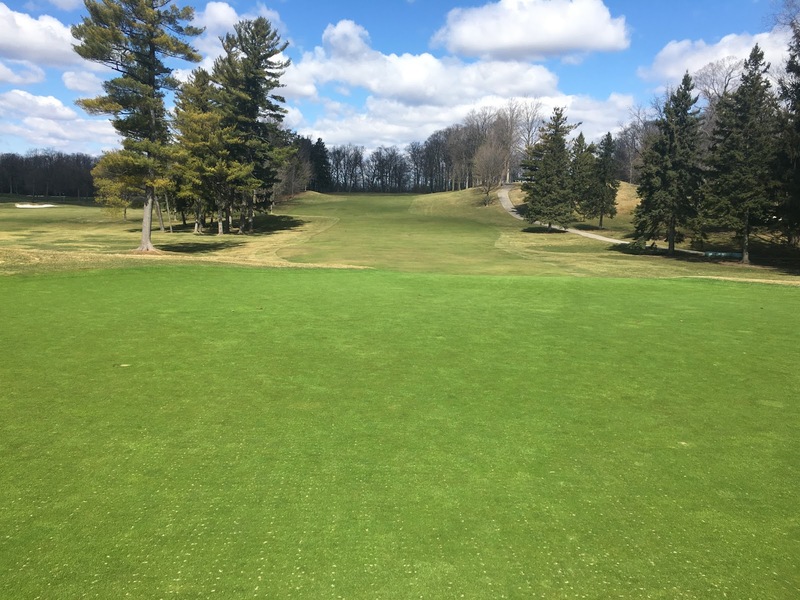 Based on that information I can tell you that over the last 15 seasons the average day for removing the covers is March 23rd and the average day to open the course is April 23rd. Of course these days vary widely based on weather but the course opening has generally been 3-4 weeks after removing the covers. The biggest determining factor to opening the course is the weather. We want the turf to be actively growing when we open so that it can withstand the onslaught of golfer traffic. Active growth is related to soil temperature so we need consistently warmer weather (particularly at night) to get there. So please be patient and understand that I want the course open as badly as you do but it is my responsibility to manage it at the highest level possible for the entire season - not just a few extra days in the Spring. Stay tuned to this blog for regular updates as we approach opening day. Greens look great! What covers did you use? Permeables?